1.2 Is youtube totally free ? Social networking site has become a big part of people’s life all over the world. With ease of internet facilities and availability of smart phones, in Nepal as well the users of social media sites have increased quite a lot. From youngsters to elderly, everyone uses social media these days. Other reason for popularity of social media is also foreign migration. Almost every family in Nepal has a member that lives abroad, so they need social media to contact them. Therefore social media has become very popular. Over the few years , social media has become a trend. Even in rural areas of Nepal, there are many users of social media. What is more amazing is that, illiterate people have also become technology friendly and have learnt to use social media. Youtube is undoubtedly the most famous social media in Nepal. It is used by small children, teens , working professionals, housewives and elderly. There is literally no one who doesn’t use youtube. Youtube is simply video-sharing website created by Chad Hurley, Steve Chen, and Jawed Karim in February 2005. The headquarter of youtube is in San Bruno, California. It started as individual video sharing device but it was purchased by google in 2006 for 1.65 billion dollars. Youtube is a big market and many you tubers have become millionaires by simply making you tube videos. The main revenue of youtube is from Google adsense. Any you tuber earns through the advertisement played during the videos. The more the views on the video , the more advertisement a video gets and that is how they earn. Many youtubers make a good living via youtube and therefore many people aspire to build career in youtube. The craze of youtube is not just in Nepal but throughout the world. In 2017 only , there were 4000 hours of content upload to youtube every minute and every day people watched one billion hours of content . From this data only , we can know how popular youtube is . In 2018 , as per Alexa internet , the website is ranked second most popular site in the world but in Nepal it is the most popular site. Is youtube totally free ? Best thing about youtube is that almost all the videos are free to view. You can watch anything for absolutely free. There are some special subscription based premium channels as well. Most of the videos in Youtube are uploaded by individual while many are uploaded by companies and media corporation as in BBC, Vevo, Kantipur Television and so on. Unregistered users can only watch videos whereas any registered user can upload unlimited videos to you tube. Even though facebook makes up to the list as second most popular site in Nepal, I myself doubt it is the most popular site. Facebook is so popular in Nepal that small school kids to elderly people , everyone uses it. Facebook is simply online social media and social networking site founded by mark Zuckerberg and fellow Harvard students Eduardo Saverin, Andrew McCollum, Dustin Moskovitz and Chris Hughes. It was created simply for use of students so that they can share notes and study materials but later on it became very famous. In 2006, anyone of age 13 could make facebook account and use it for own purpose. Coming to this day, facebook has users from all over the world and even developing countries like Nepal has many facebook users. Just like youtube, the major revenue of facebook is generated through the advertisements offered. It is one of the world’s biggest technology company along with google and amazon.Users of Facebook can make facebook account and can share photos, news, videos or anything else via the account. Users can access facebook from devices with Internet connectivity as in smart phones, Ipad, laptops, Personal computer and so on. They can create customized account adding real or fake information. Facebook allows its users to stay connected. You can make friends in facebook and stay in touch with friends and family. Instagram , just like facebook is a photo and video sharing platform. It is owned and launched by facebook . The creator of instagram are Kevin Systrom and Mike Krieger. Though it was launched in 2010, the android version released only in April 2012. Instagram became quite famous in Nepal only few years back. 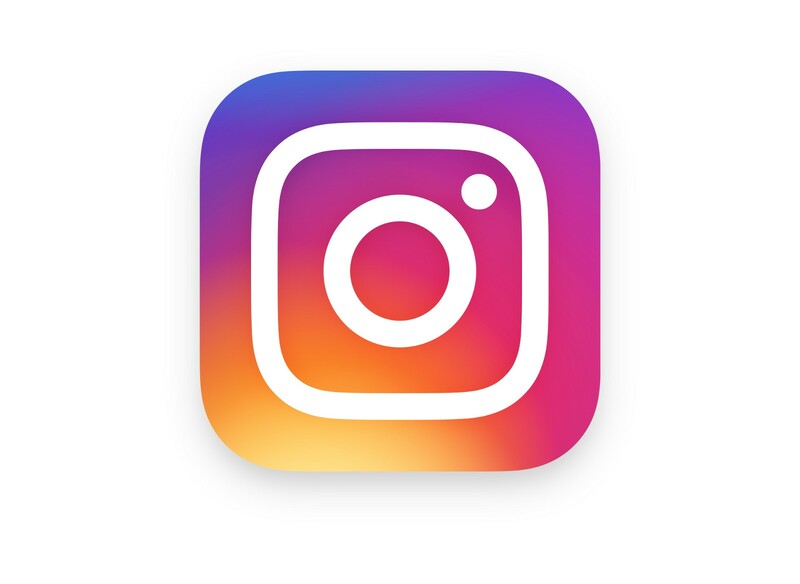 Even though it is just a photo and sharing social networking sites, different features like adding story, direct messages make instagram more popular. Instagram is popular especially in young people. Unlike facebook, the users of instagram in Nepal are limited and elderly people mostly don’t use instagram. People can upload , like , share and comment on photos on instagram. In many countries, Instagram is also symbol of popularity. The more the followers in instagram the more is the person considered to be popular. People keep on pushing themselves to gain more followers in instagram.Instagram is the latest trend. It is simply a photo and video-sharing social networking service. Instagram is also owned by facebook but now it has more popularity than facebook itself. Though launched in 2010 instagram has become very popular in this short period of time. Instragram allows its users to share photos and videos. In Nepal as well, instagram has created quite a buzz and people are also very concerned about their instagram followers.